The victim of an online romance scam is sharing his story in hopes of preventing more people from being taken advantage of by scammers. 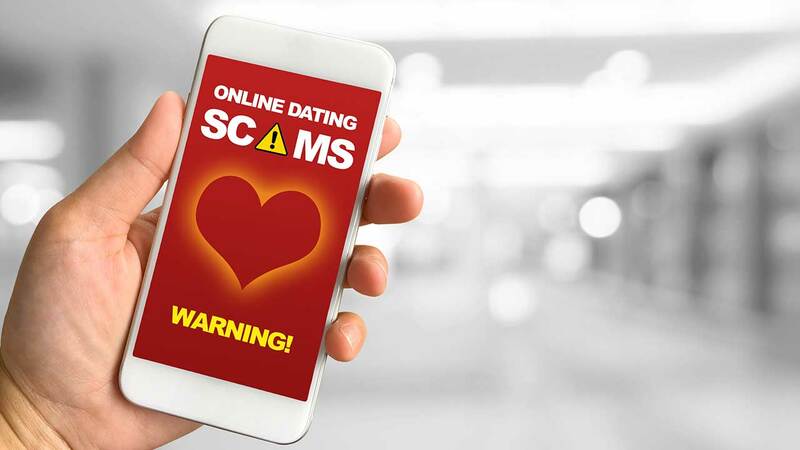 Online romance scams are a lucrative business- in 2018, the Edmonton Police Service investigated 11 incidents of romance scams totaling an overall reported loss of $1,115,219.74. Con was in the hospital when he received a message from a woman who said she had seen his dating profile. He was happy to have the company while he was confined to the hospital bed – even if it was just over the phone. She said she was a United States citizen on an overseas contract as a computer civil engineer. She was a single mom; her son was nine-years-old. Eventually, she would say that she “fell in love with a guy from the internet”. Months into their chats, the requests for money began; she said the camera on her phone was broken but she couldn’t afford to fix it, so she needed $600 to replace it. Con denied her request so she stopped contacting him, but months passed and they started talking again. She asked him for money once again, telling him she was relying on him to get her and her son to the States. So he gave what he could towards a new phone- $100. It wasn’t enough, so she stopped talking to him. Nearly a year later, she asked him if he still loved her; the continued to talk for a couple of weeks and then she told him she was laid off and needed help. He told her to go to the U.S. Embassy for help, but she admitted that it was an illegal work contract. She needed to get home, but she didn’t have enough; she was a mere $1500 short. The next day, ticket prices went up. He paid the difference. And then her son was diagnosed with malaria. Shortly after, they were in a collision and had hospital bills – she even sent x-rays. But she had money back home; she just needed help paying the hospital bills in order to be released from the hospital. Once she got home she would be able to pay him back. She even “proved” her financial state by sending a picture of her bank accounts in the U.S.A; she just couldn’t access them while overseas. Sadly, Con’s dream of having a family was used against him by fraudsters. 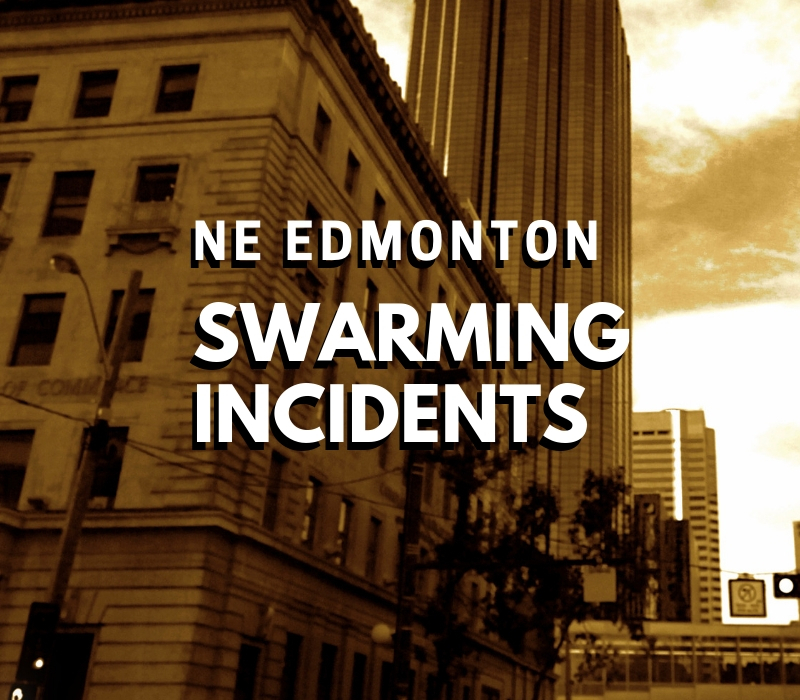 When one of his banks interfered and the Edmonton Police Service investigated his case, this romance scam came to $143,000. It is important to remember that romance scammers do this for a living – it’s their job and it can be very profitable. Websites and apps are constantly used for matchmaking, friendship building, and networking, but users should be aware of the potential risks. They will find out what you are looking for in a relationship and create events that will play on your emotional to get you to send money – sick children, airline tickets to come be with you/marry you so you can be a family. They groom you for as long as it takes (days, months, years) to get your money by being very attentive, lavishing you with attention, compliments and tell you that they love you. Usually they profess their love early in the relationship. They are always available because it is usually a group of individuals that are sending you messages, working off a script. The images of your “loved one” will be stolen off the internet. Your “loved one” will rarely have a voice conversation with you or have a live conversation via FaceTime or Skype. Your “loved one” will always have an excuse why they cannot meet you. You can find more information on online scams and online dating safety tips on the EPS website. The EPS reminds citizens that fraud prevention is continuous – we need to recognize it through continual education, report it, and stop it. We ask that you share this information with those in your life who may be a target for romance scams. 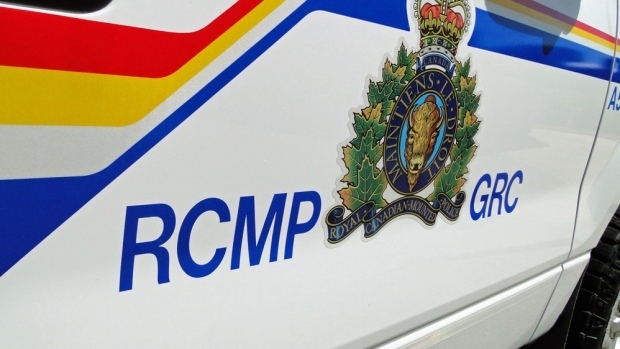 If you are a victim of any fraud, please contact the EPS at 780-423-4567 or #377 from a mobile device.